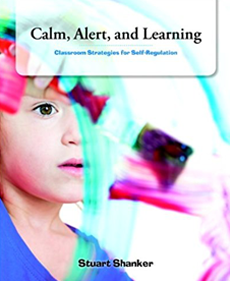 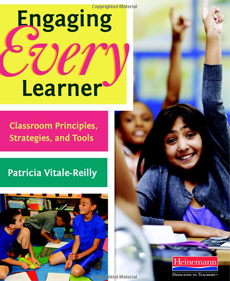 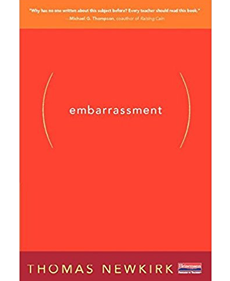 A wealth of classroom anecdotes, examples, and practical tips are woven throughout each chapter to illustrate Patricia’s strategies. 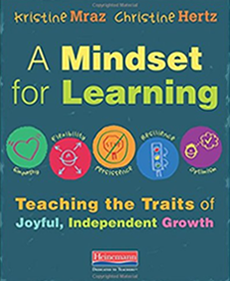 If you’re looking for ways to make students real partners in their learning, try Engaging Every Learner and watch kids thrive. 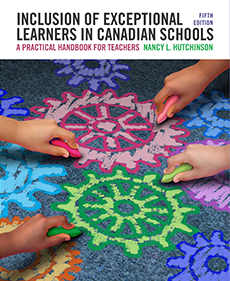 Inclusion of Exceptional Learners in Canadian Schools: A Practical Handbook for Teachers, 5th Ed. 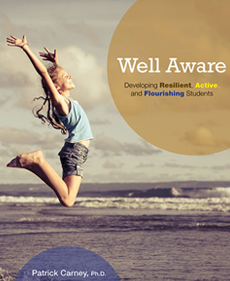 Now in its fifth edition, Inclusion of Exceptional Learners in Canadian Schools is an outstanding introduction to inclusive education in Canada. 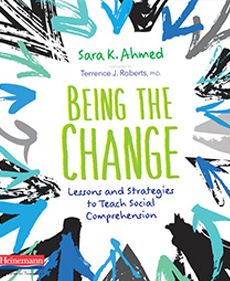 In keeping with Canada’s commitment to inclusive education, this text examines positive ways of including children of all needs and abilities in the regular classroom.